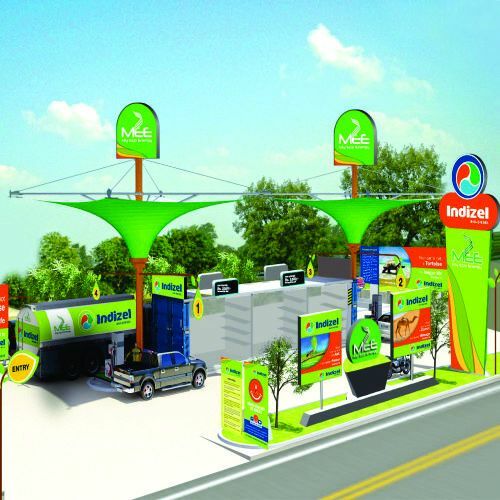 The retail business unit of My Own Eco Energy Pvt Ltd is driven to deliver better and faster service to its customers. Over the years, we have thrived in the concept of setting up retail outlets using the dealer-owned-dealer-operated model, whereby the dealer leases her/his land to us and thereafter invests in setting up the infrastructure for the outlet. 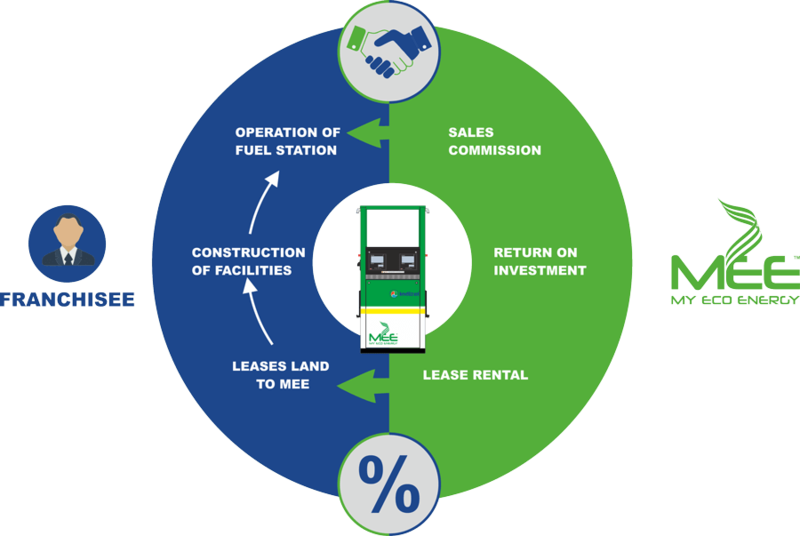 My Eco Energy (MEE) is committed to enhance Franchisee business by not only supplying high quality automotive diesel to our Franchisees, but also by providing service and assistance whenever necessary. We also offer attractive sales commission and performance-based returns on the core investment to keep our dealers viable for business always. We focus on growing partnerships, ensuring all round growth of the MEE family. As we grow so do you!